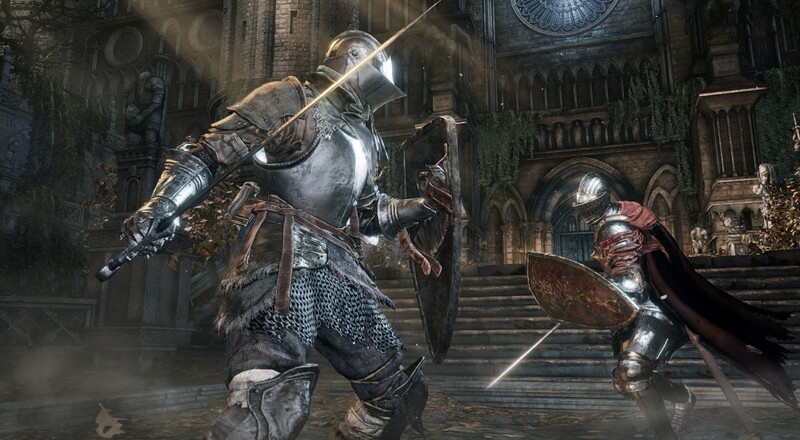 Bandai Namco confirmed via Twitter last week that Dark Souls 3 will run at 60 FPS on the PC. This is a step up for the franchise as previous PC ports that have supported a higher frame rate often had some weird bugs to go along with it, like weapons degrading at twice the normal rate. The other good news here is that, hopefully, it means the game will not only look beautiful while running, but that it will be as playable in 60 FPS as it would at 30 FPS. One of the main gameplay mechanics in the Souls franchise is timing your character's rolls to avoid enemy attacks. Previous PC ports that allowed the game (which was usually set to a lower FPS rate for consoles) to run at a higher frame rate meant that the actual frames of invincibility you had in that roll changed or were halved. It was enough of a difference to the fans of the series that there were several posts from players recommending other players to limit the FPS to 30. Regardless of how many FPS Dark Souls 3 will run at, I cannot wait to play when it arrives next month.